We’re on hand to be the people you call when you need support, not jargon. Support has a simple definition: to take the weight off something. No one ever said digital structures are easy to maintain, and we’re here to take the strain. From our base in Coventry, at the heart of the West Midlands, we provide high quality technical support which is only ever a call away. We’re proud of our work and our clients, and our team is always happy to talk to you. If your website needs regular work, we can also establish a more formal agreement to care for it as if it’s our own. We’ll commit to maintaining and growing your website week in, week out – so that it’s always fresh, and always the best in its field. Does your website need updating and maintenance, but you don’t have the resources or time to maintain it? 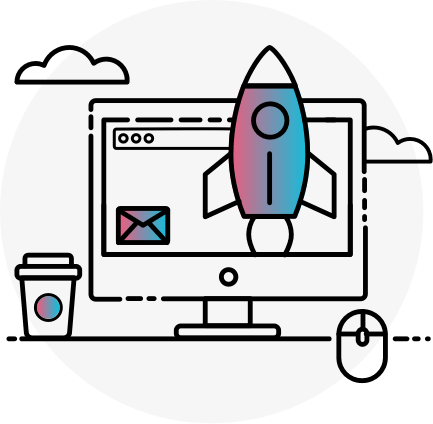 Our web developers have provided website maintenance services for clients in Coventry, Warwickshire, and across the UK, so wherever you are based, we can help you maintain your website.